Clean, tight-fitting joints are the name of the game when applying molding and trim. Using a back saw and a right-sized miter box can get the job done in a short time. 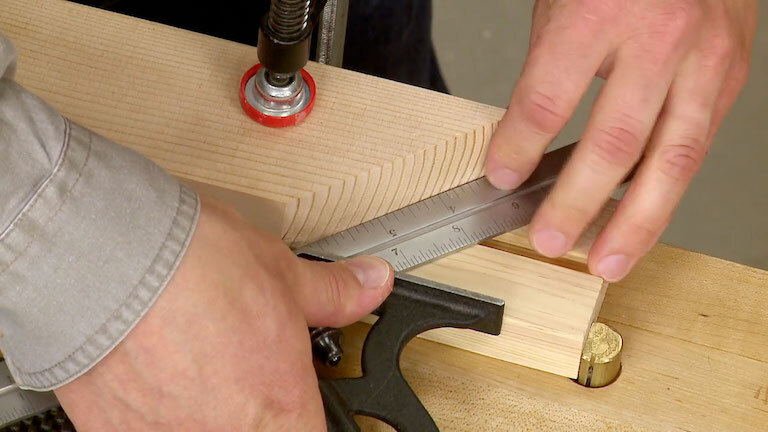 Find out just how easy this miter box is to make.